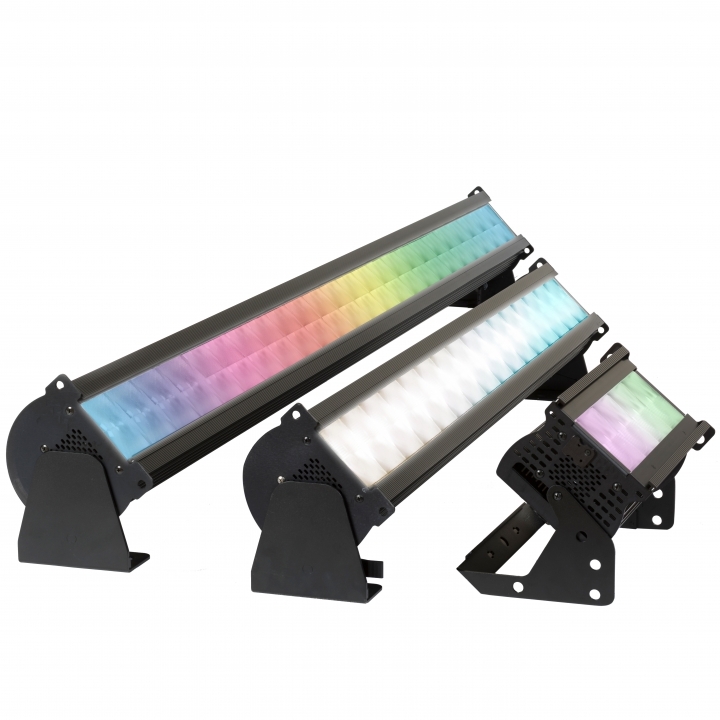 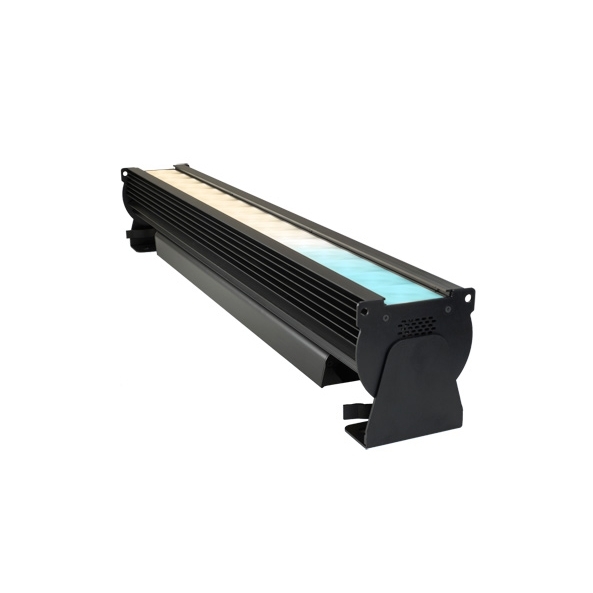 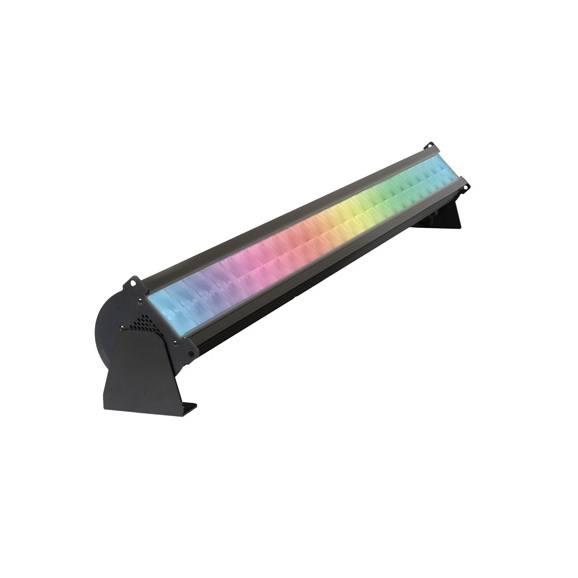 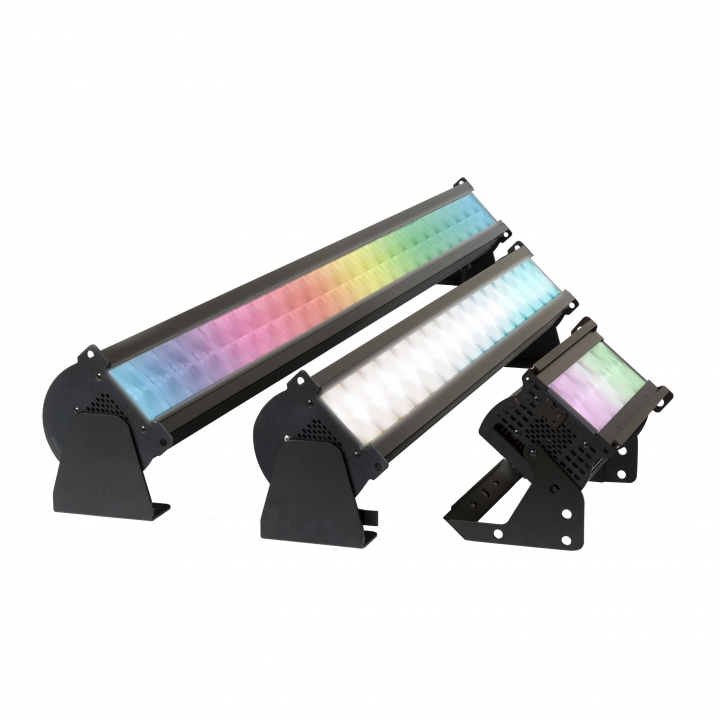 The Studio Force II uses the same ColorSure™ technologies found in other innovative Chroma-Q fixtures to deliver consistent colour across fixtures. 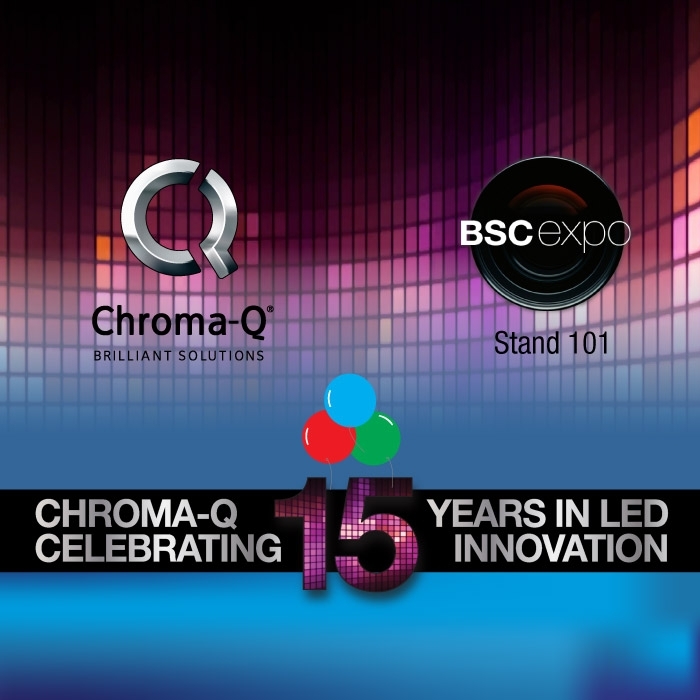 Chroma-Q® will celebrate its 15th year as a producer of premium performance LED lighting products by showing several new innovations for the first time at BSC Expo 2019, Battersea Evolution, London, 1st - 2nd February. 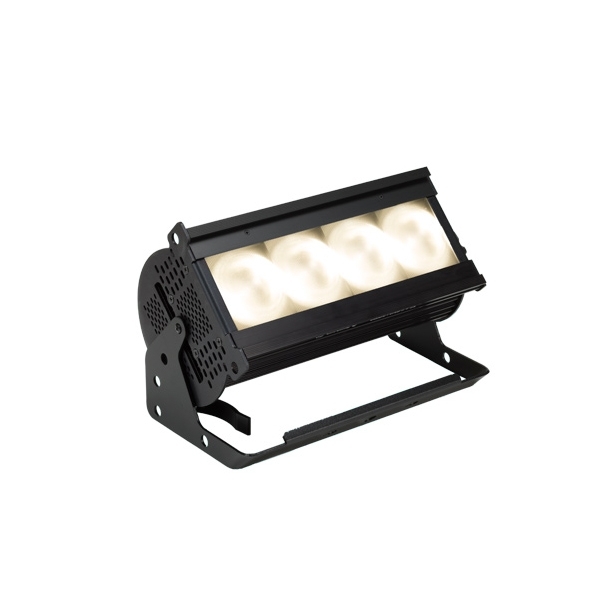 The world’s largest duck landed in Toronto Harbour just in time for Canada’s 150th birthday. 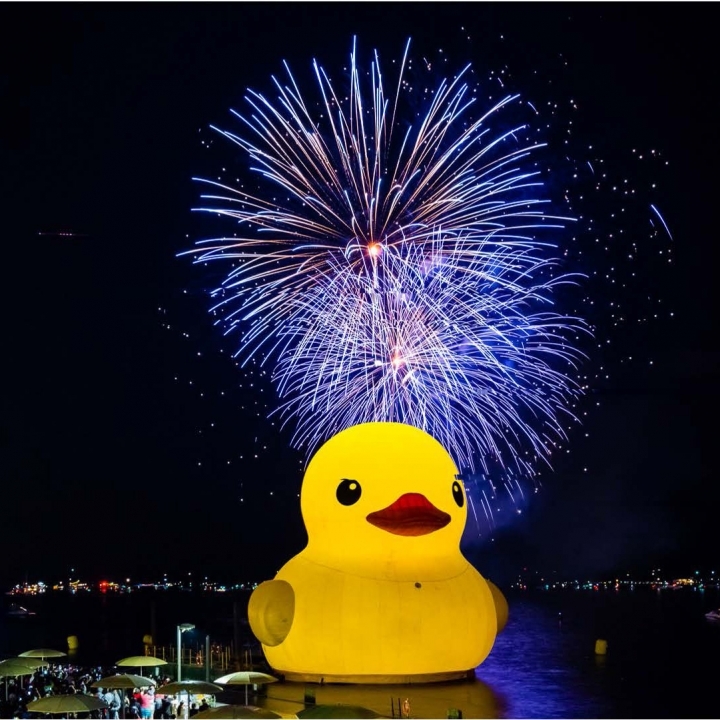 At a height of 6 storeys and weighing in at 30,000 lbs, the duck drew a crowd of over 750,000 visitors who came to see the spectacle before it left the Harbour over the Canada day weekend. 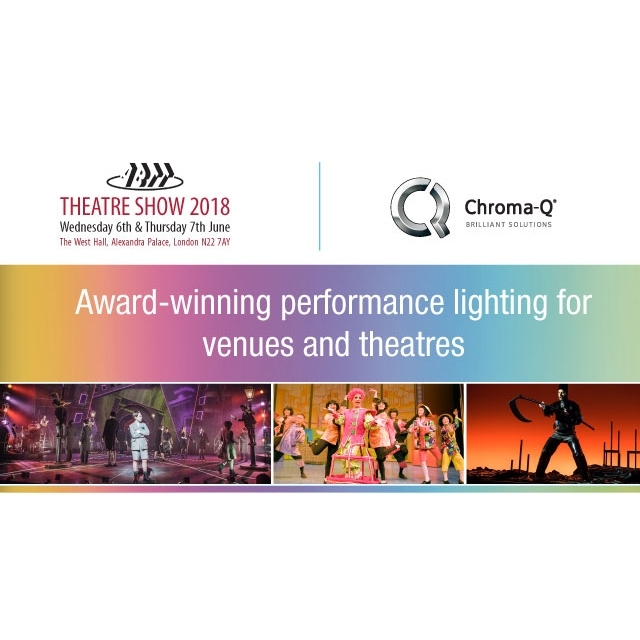 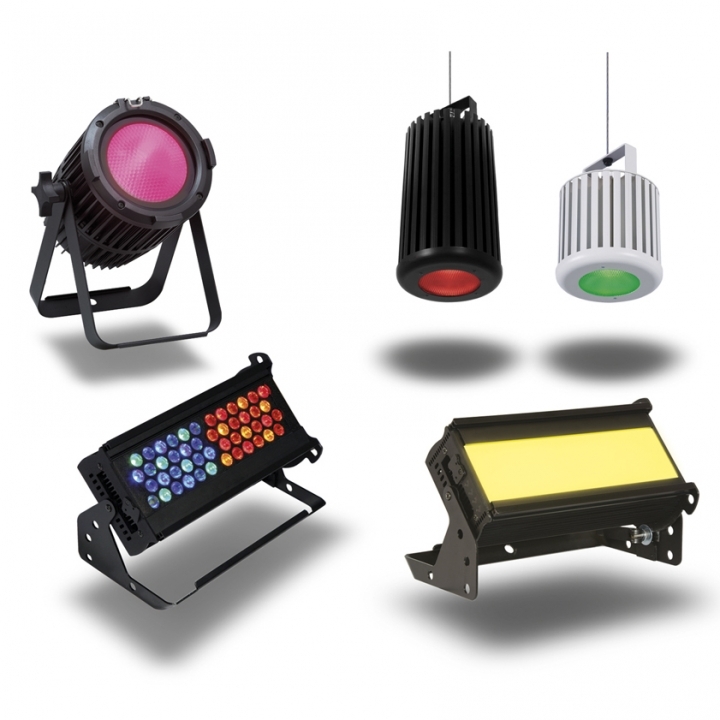 Chroma-Q's award-winning lighting products deliver premium performance for - and have been adopted by leading users in - some of today’s most demanding and prestigious lighting applications, including opera, theatre, film & TV, venues, touring, events, retail, and houses of worship, amongst others. 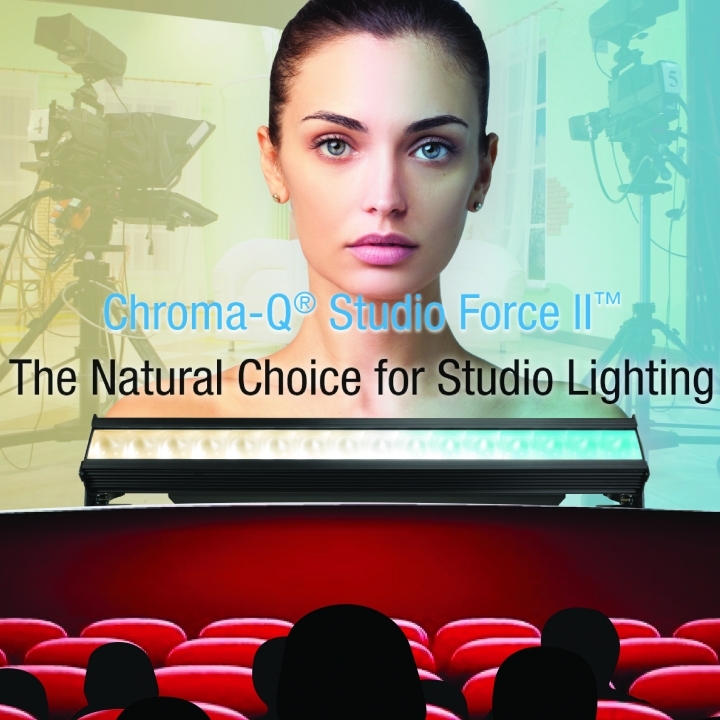 Using a homogenized LED source capable of delivering variable colour temperature, plus/minus green shift control and the ability to produce deep saturated colours when needed, the Studio Force II™ is specifically designed for TV Broadcast and film applications but also performs particularly well in other situations demanding high quality tuneable white light such as touring key lights, exhibitions, corporate events and theatre lighting.